Good. I'm glad you finally figured out that an LSx is a stupid idea. I had already hired assassins just in case. Correct. I've got Koseis and Ronal LS' in 15x7 and 15x7.5, both running 205/50/15 which make it a little shorter geared. Then I've got a set of Team Dynamics Monza R's(the R stands for Racing) on my 318. They were white originally but it looked atrocious on my silver car. 16x7, 205/50/16. 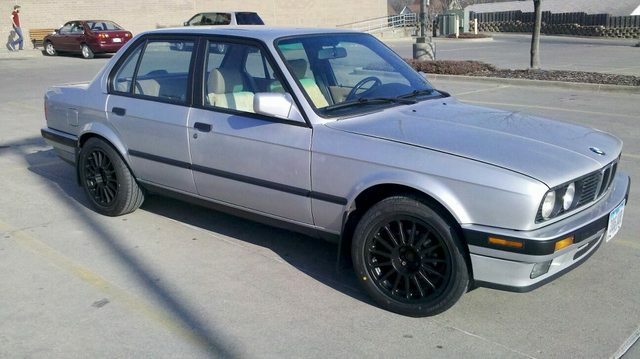 That's a beautiful 318 sedan you have there. 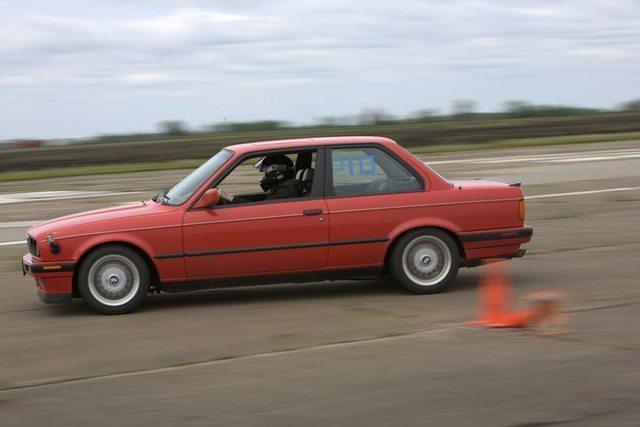 I pictured your M42 car as a red coupe, because confirmation bias. 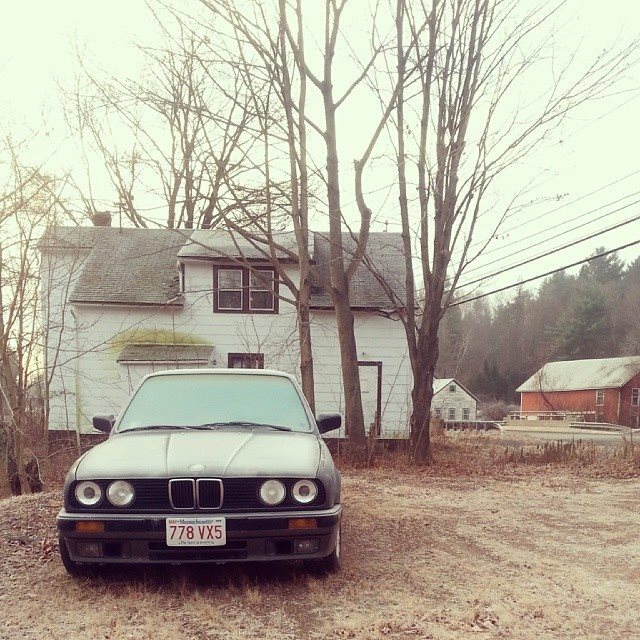 318 is the car I drive every day, and it owns. 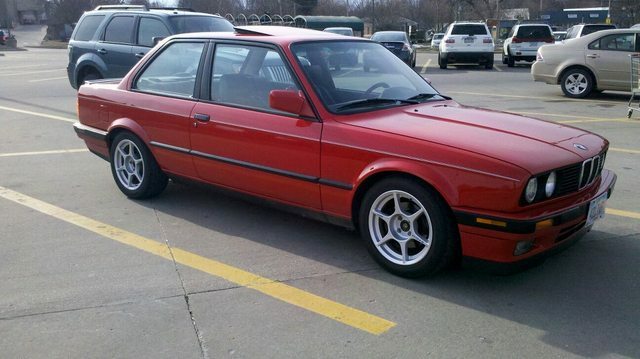 Four doors is super nice, but it's not substitution for the M20 hammer. 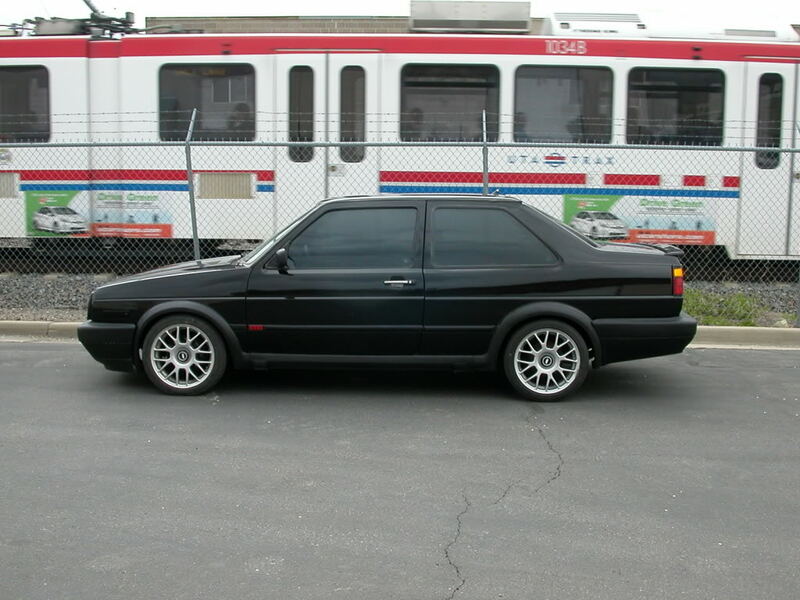 I'm gonna get an E30 one day guys. This one just came up for sale. God he is so dumb. 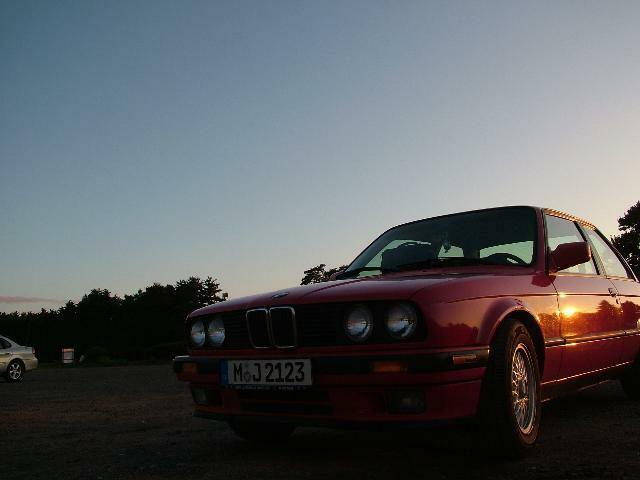 That's an E21!